Get wrist pain relief while you sleep with iGo Night Wrist Support. 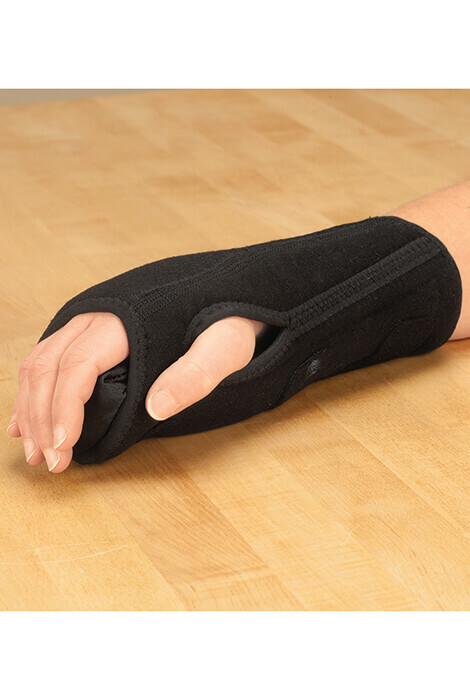 Ideal for anyone with carpal tunnel syndrome or tendonitis, this support's rigid wrist splint design keeps your hand and wrist in a neutral position all night to relieve numbness, tingling, and pain. 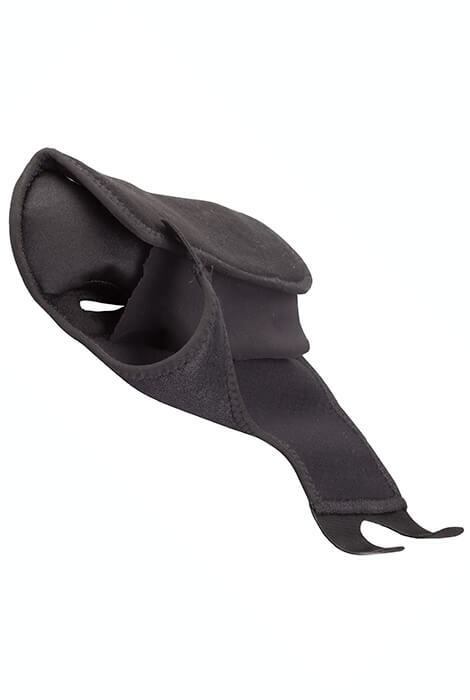 Soft inner lining features a built-in pad to cushion your palm and wrist for maximum comfort. Adjustable hook-and-loop straps provide a custom fit and are easy to put on and take off with one hand. 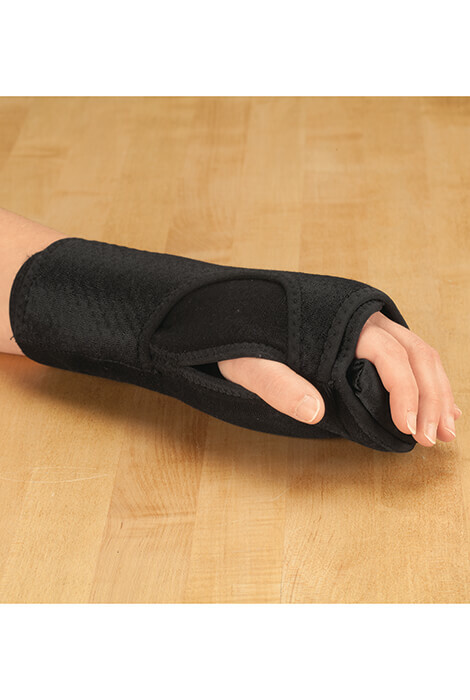 Includes 1 support to fit right or left hand. One size fits up to 9" circumference. 40% polyurethane foam/30% polyester/20% nylon/5% aluminum/5% polystyrene. Machine wash cold; hang dry. Do not bleach or tumble dry.